This year, Russia for the first time joins to the celebration of International Family Equality Day. 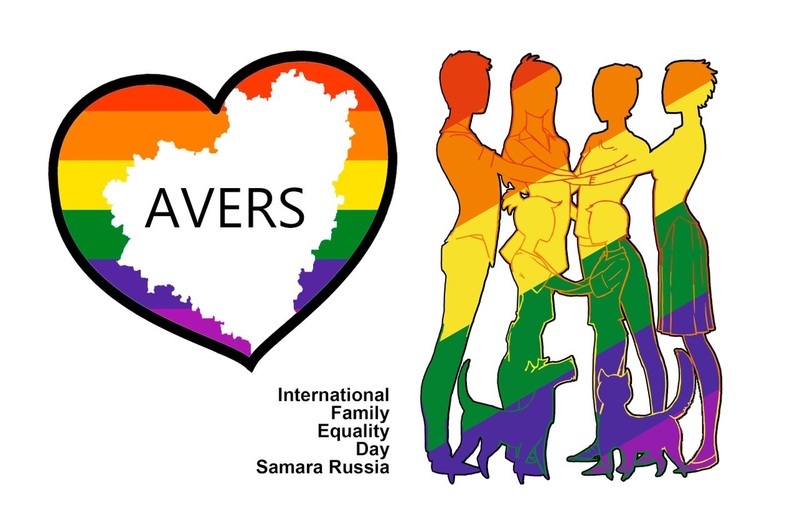 💃 So, we are happy to announce that Samara Public Movement LGBT “Avers” will celebrate this day. 🎂 What will be? First, we’ll get acquainted! We’ll talk about LGBT families in Russia, will learn more about this holiday, and show you the video about how it is in other countries. Will be big family dinner. Of course, some entertainments, active games, so it’s will helps to know each other better. 🚘 What is required? Everything is simple – get involved! 🐰 Where and when? May 2, 12:00, private place.